This is the second piece in a series that CIVIC will publish throughout 2019 to mark the 20th anniversary of the UN Security Council taking up the protection of civilians on its agenda. 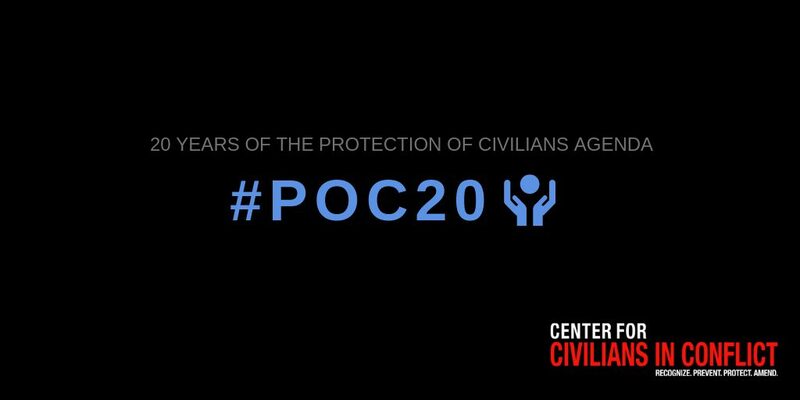 Follow along here, on Facebook, and in our Twitter feed @CivCenter as we reflect on the status of the protection of civilians during this important anniversary year. Twenty-five years ago this Sunday, one of the most brutal and rapid exterminations of human life began in Rwanda. More than 800,000 people, predominantly Tutsi civilians, but also moderate Hutus and Batwa, were killed in a campaign of genocidal violence that took place over roughly 100 days between April and July 1994. 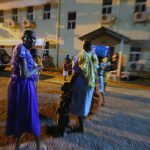 Despite ample warnings of the atrocities to come, including from the UN peacekeeping mission deployed to the country, UNAMIR, the international community failed to muster a meaningful response to protect civilians in Rwanda. 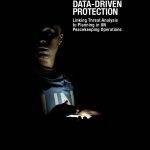 These findings offer both a lesson and a warning amid pressure on UN peacekeeping operations to downsize or transition, particularly in countries where there is ongoing violence or threats to civilians. Without political support, adequate financial resources, and the right civilian, military, and police capabilities, peacekeeping operations in contexts like the Central African Republic, Democratic Republic of Congo, Mali, and South Sudan, will struggle to deliver on their mandates to protect civilians. In October 1999, against the backdrop of reflection on the UN’s response to the Rwandan genocide and its failure to protect civilians in Srebrenica in July 1995, the Security Council established the UN peacekeeping mission in Sierra Leone, UNAMSIL, in response to the deadly civil war gripping the country. With the adoption of resolution 1270, the Council authorized UNAMSIL with a groundbreaking mandate under Chapter VII of the UN Charter to protect civilians under imminent threat of physical violence. This was a first step in learning the lessons from the Rwandan failure: to clearly state that the protection of civilians was a priority for a UN peacekeeping operation. In the twenty years since that decision, the protection of civilians has become a central and essential element of UN peacekeeping operations, and remains the benchmark by which the UN and its Member States are judged. The Security Council has regularly granted protection of civilians mandates to peacekeeping operations; the majority of peacekeeping missions currently deployed have such a mandate. Policy, doctrine, and training have also been developed by the UN and Member States to strengthen how civilian, military, and police peacekeepers protect civilians in a comprehensive manner. At the same time, the “overriding failure” identified in the UN’s response to Rwanda continues to plague UN peacekeeping operations that are mandated to protect civilians. The growing gap between peacekeeping mandates and resources has indeed been a central thread of consecutive reform initiatives, from the Brahimi report of 2000, to the HIPPO report of 2015, to the Action for Peacekeeping Initiative in 2018. As the world marks the twenty-fifth anniversary of the genocide against the Tutsi in Rwanda and the twentieth anniversary of the first POC mandate for a UN peacekeeping operation, the resounding lesson for the UN and its Member States is clear: continue to prioritize the protection of civilians through UN peacekeeping operations and ensure that these operations are backed by the resources, capabilities, and political will they need to succeed. 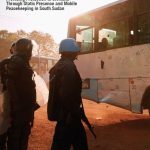 “Protection Through Projection:” Can MONUSCO Maintain Innovative Community Engagement Practices Despite a Smaller Budget and Reduced Field Presence?